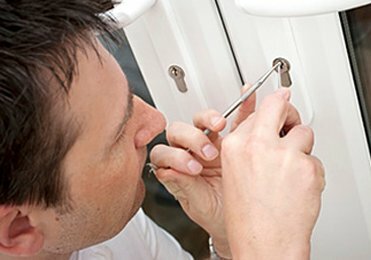 There aren’t a lot of 24/7 emergency locksmith services, and taking undue advantage of that fact are agencies who fleece customers in dire need of help. Service that costs barely a hundred bucks will be charged several times over, simply because they know customers have got no other choice but to pay up. However, Classic Lock & Key Store , Inc has sworn in an oath of integrity and you’ll never find us overcharging you or exploiting you. Our rates remain the same 24/7. Are you in need of immediate assistance? 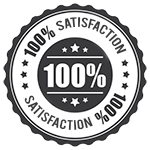 Our emergency locksmiths are available on 619-215-9193 !